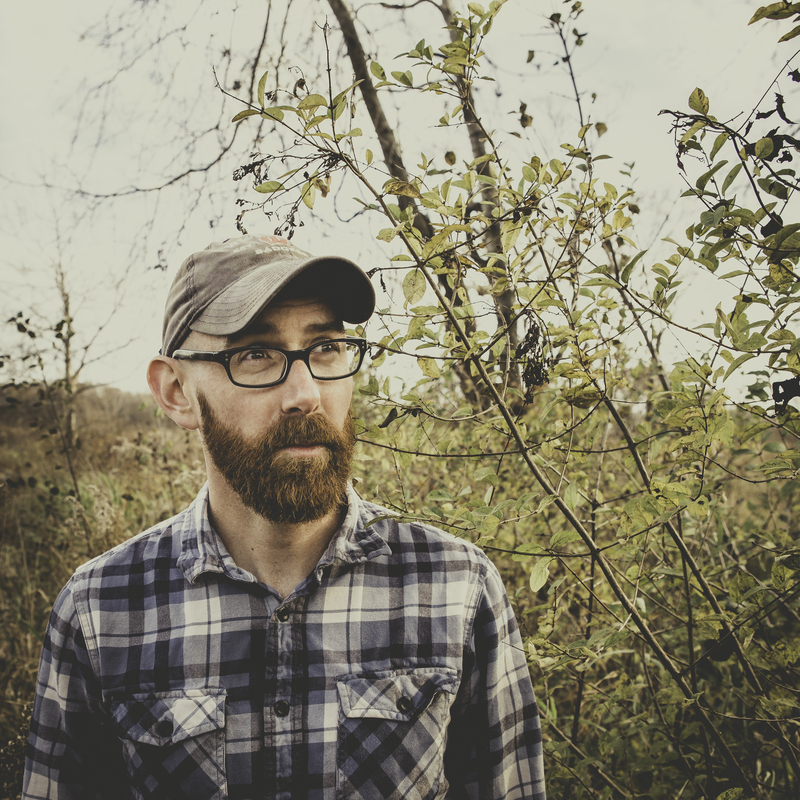 Wrapped in a shroud of fabled stories, forgotten characters, and haunted landscapes; Paul Otteson has found his stride as a songwriter and as a composer. 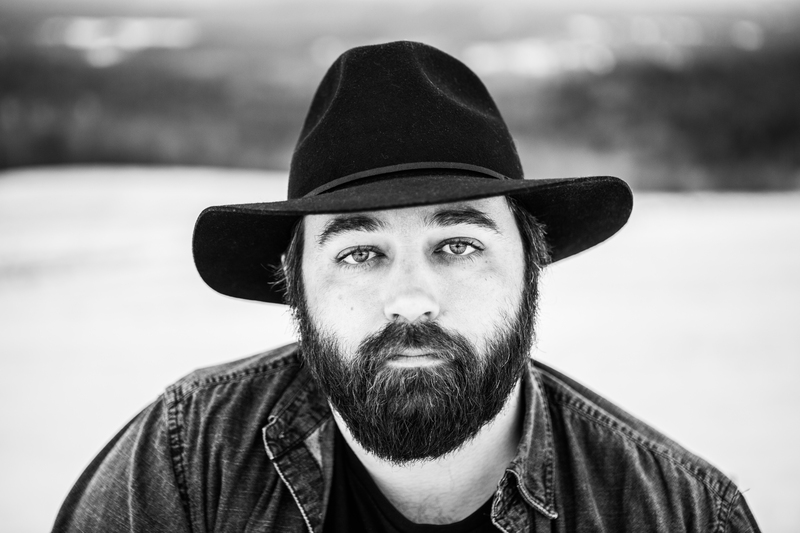 Upon releasing his debut album February Fables in 2011, Otteson garnered immediate recognition as a thoughtful storyteller and prolific songwriter. Five albums later, now with band in tow; his group has established itself as a mainstay in the Madison music scene. Zak Trojano is a songwriter and multi-instrumentalist, a finger style guitar player, a fly-fisherman, and a beer drinker. He watches more than he talks, the guy at the end of the bar nursing a drink while the afternoon light angles in, letting the conversation pile up around him like snowfall. He grew up in New Hampshire, outside of town in a cabin built by his parents. His father was a drummer who held down a regular country gig, and nights after work he would loosen his tie and show his son the finer points of Ginger Baker and Elvin Jones. In New Hampshire they drove around in trucks, and Prine and Dylan cassettes showed up in most of those trucks. Zak made Eagle Scout, got his knots down. Then it was college and out, wandering the country from the desert Southwest to Great Plains until he ran out of money, washing windows to work up the bus fare home. After a while it seemed like he ought to write some songs, and he did: heavy songs with a light touch; an AM radio throwback voice and an intricate finger-style technique framed by a drummer’s rhythm and sharpened by years of immersion in the work of players as various as John Fahey, Merle Travis, and Chet Atkins. In over a decade writing, recording, and performing music professionally - sharing studios and stages with his band Rusty Belle, or supporting touring acts like Chris Smither, Kris Delmhorst, Jeffrey Foucault, and Peter Mulvey - Zak Trojano has evolved his own thing: a warm baritone paired with an old Martin guitar, floating above spare lines of cello and lap steel, horns and brushes, with a deceptively simple lyricism that on repeated listening shows that the fellow at the end of the bar doesn’t say much, but he’s worth hearing.